Please click on the names below to view more photos and information about the awardees. 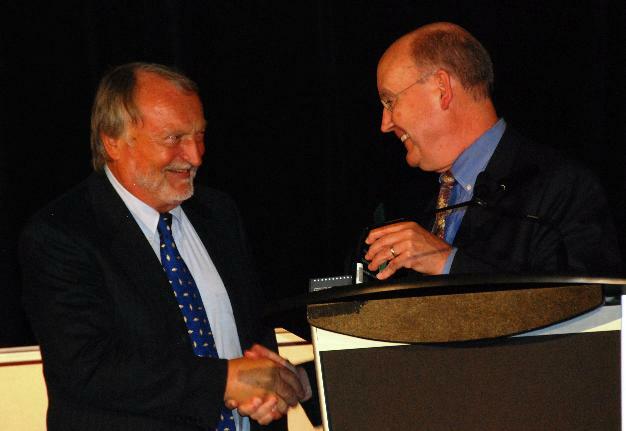 Dr Manfred Schwab (left) and Dr Garrett Brodeur (right) at ANR Toronto 2012 in Canada. 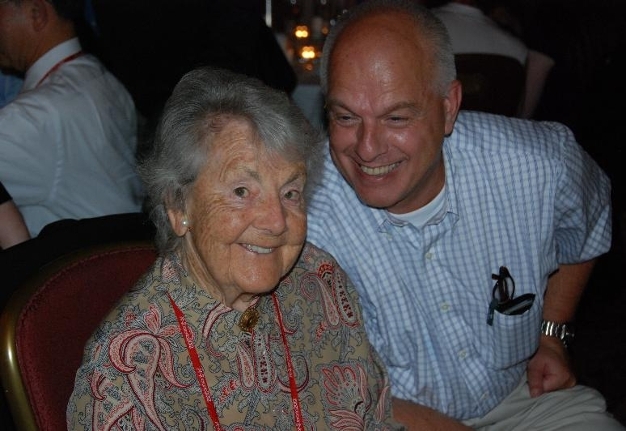 Dr Audrey Evans at the Toronto 2012 meeting.